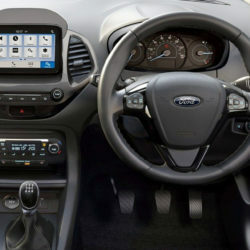 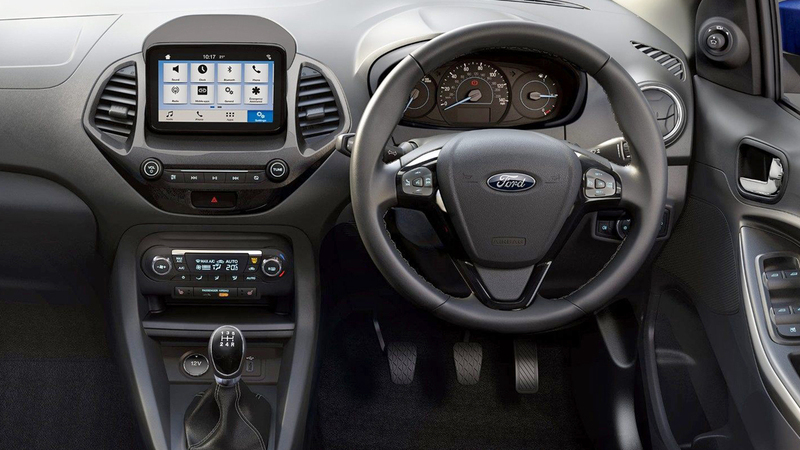 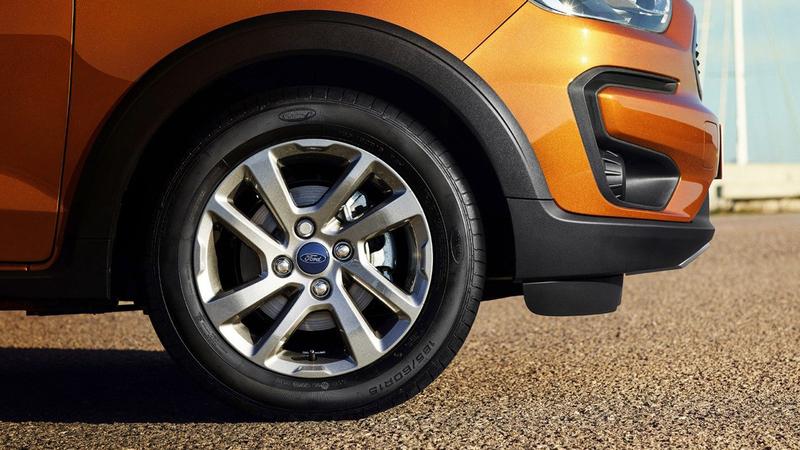 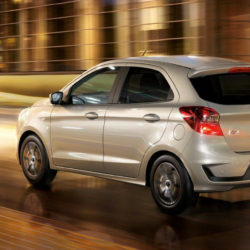 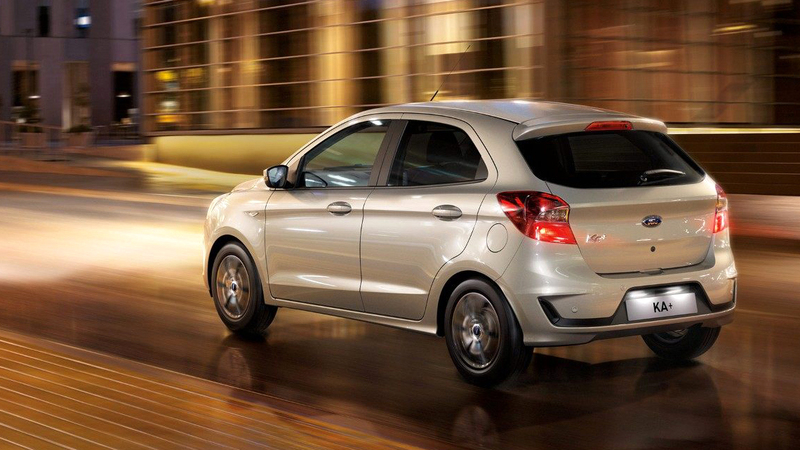 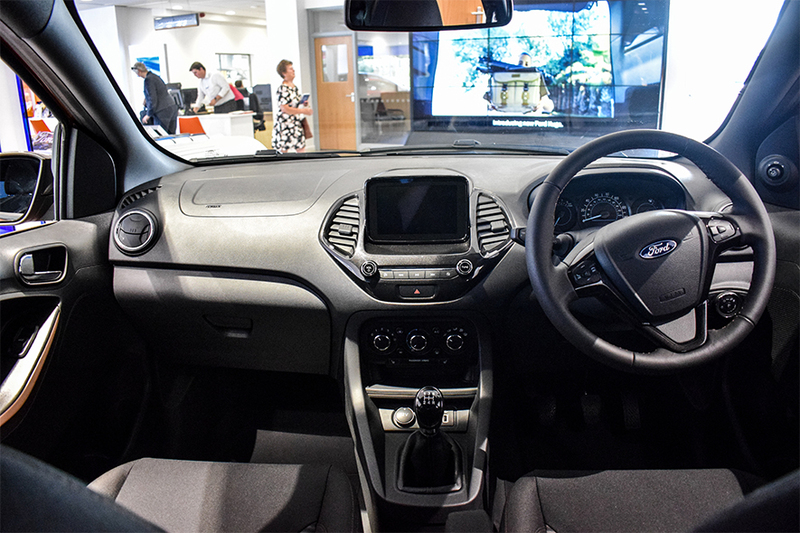 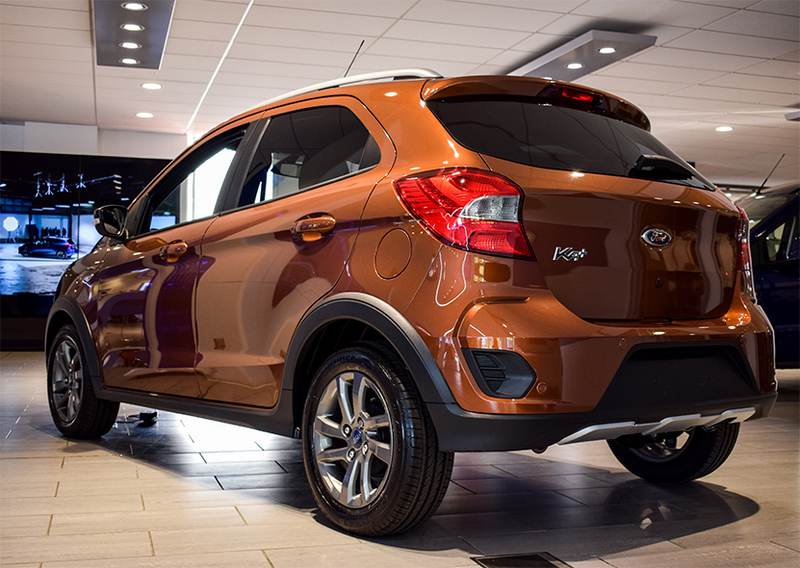 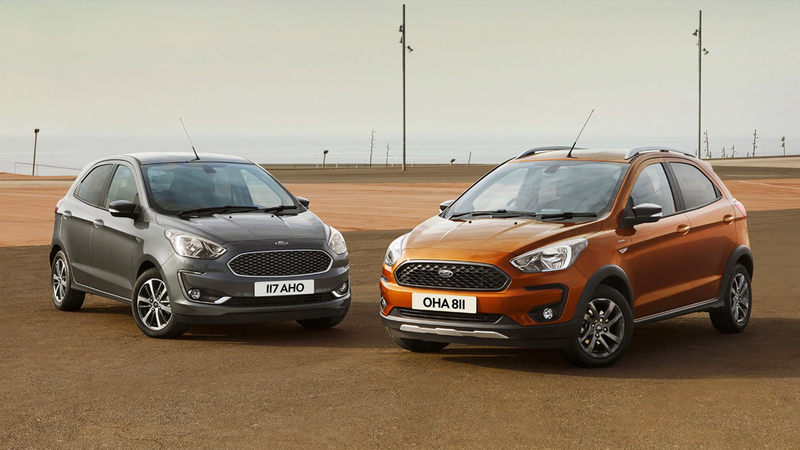 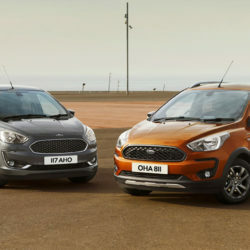 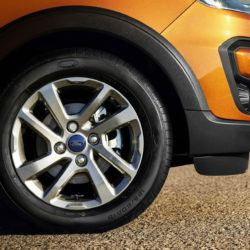 Ford have revealed the KA+ car line-up which includes the rugged looking Active crossover. 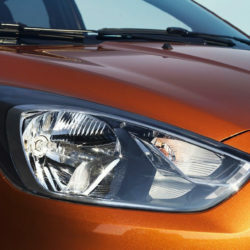 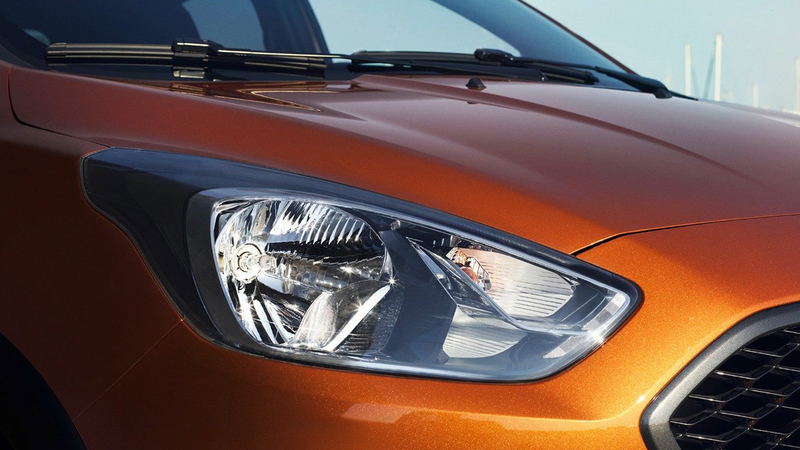 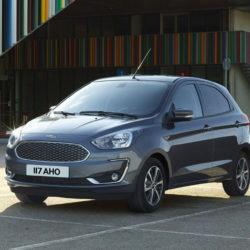 Ford have given the KA+ a revised look with a tweaked exterior design with larger headlights, a new front grille which has a chrome surround adding sophistication and style to the revised look. 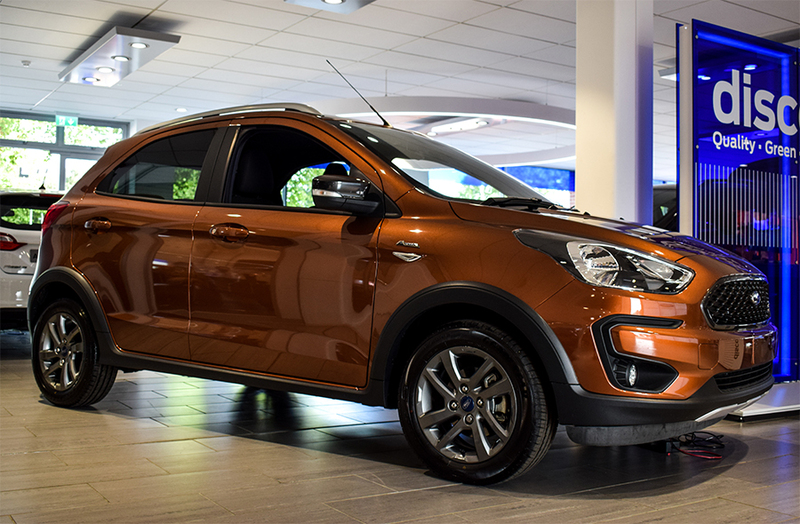 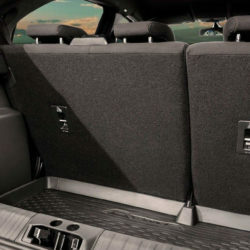 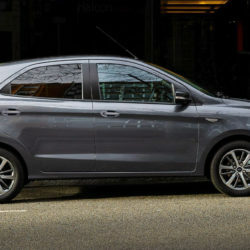 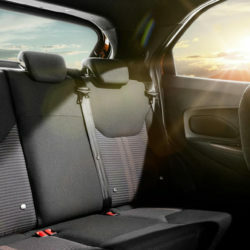 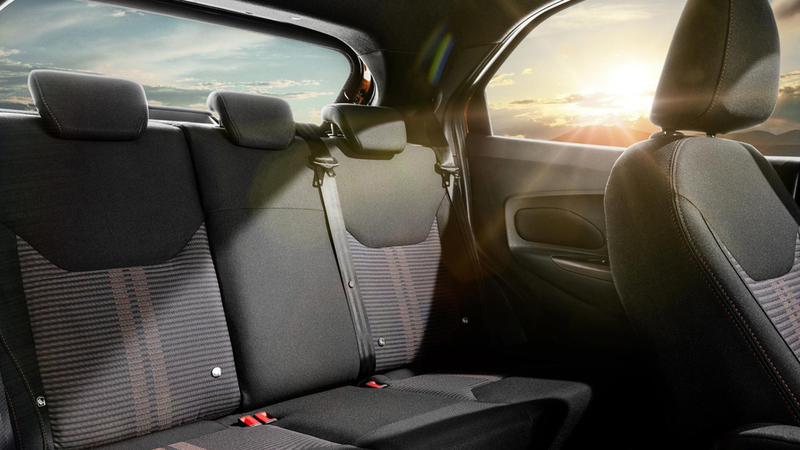 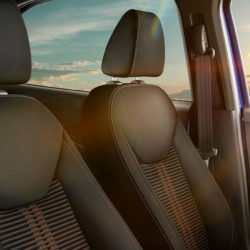 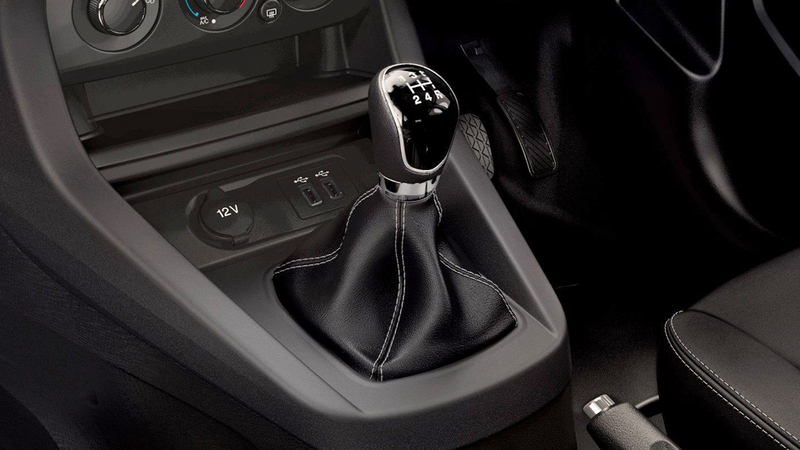 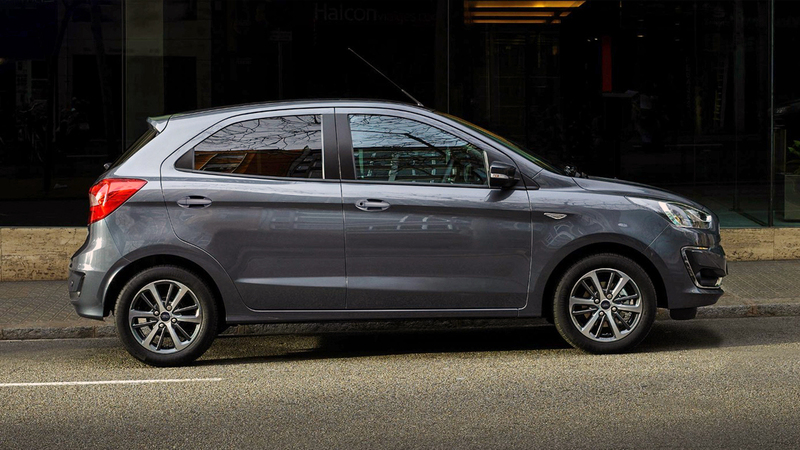 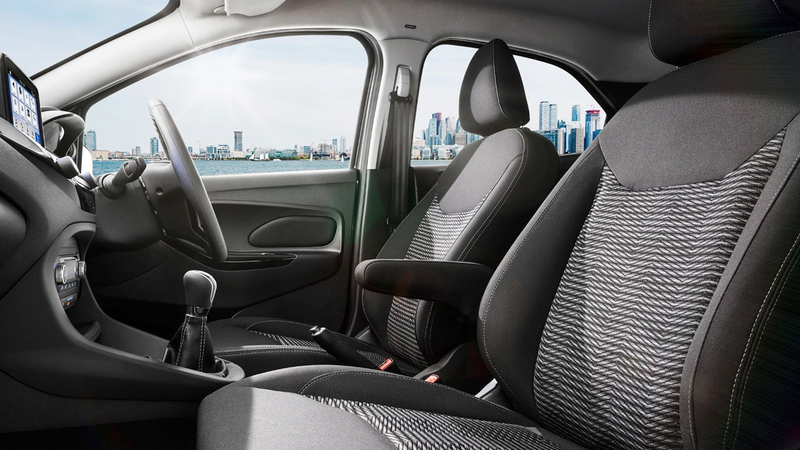 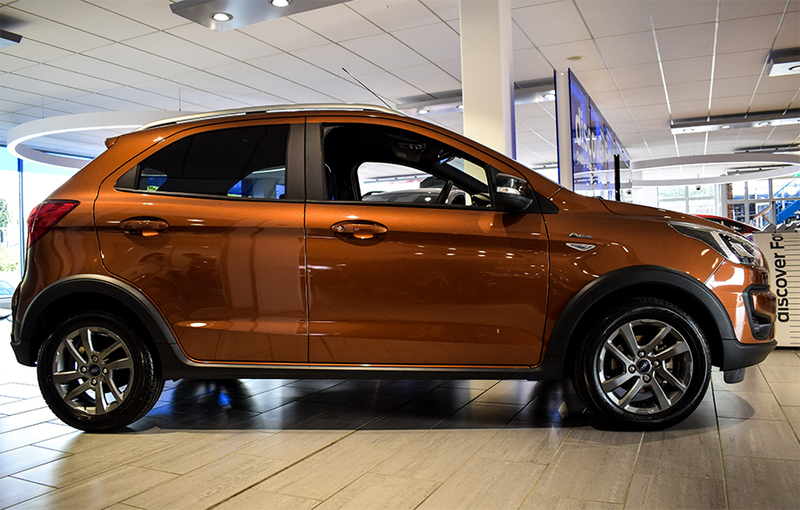 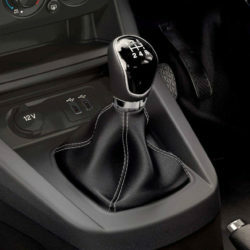 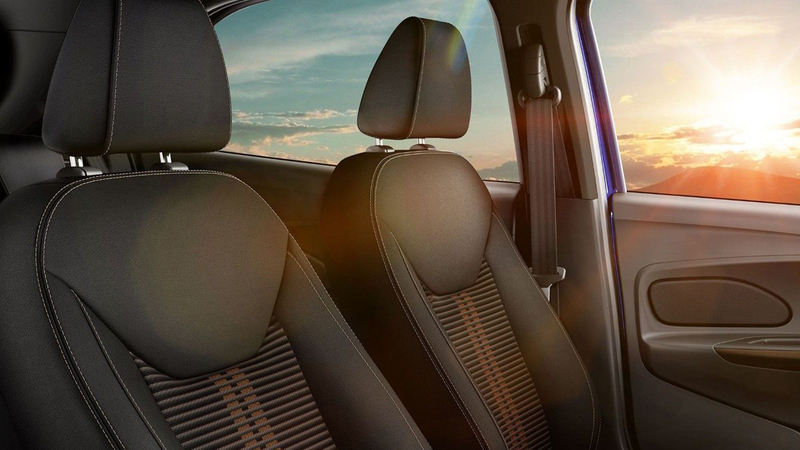 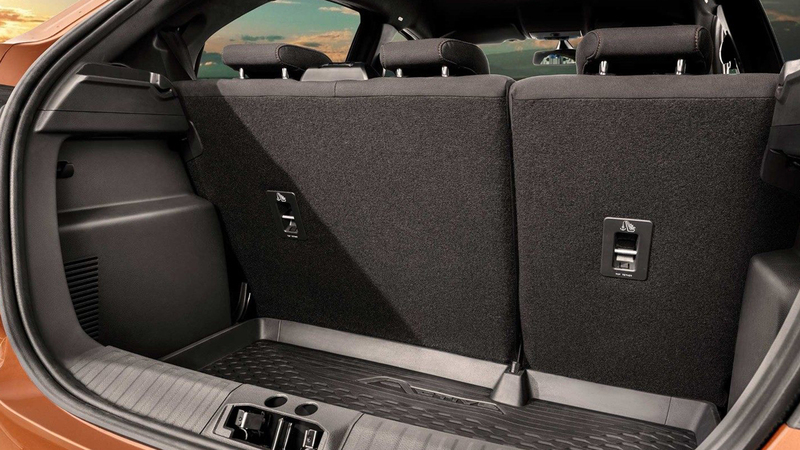 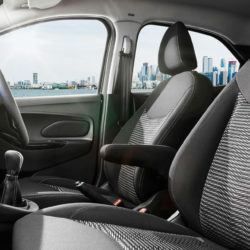 The KA+ Active crossover boasts swollen proportions, a raised ride-height and chassis tuning which in turn should increase cabin space, it’s safe to say Ford are not messing around when it comes to the new KA+. 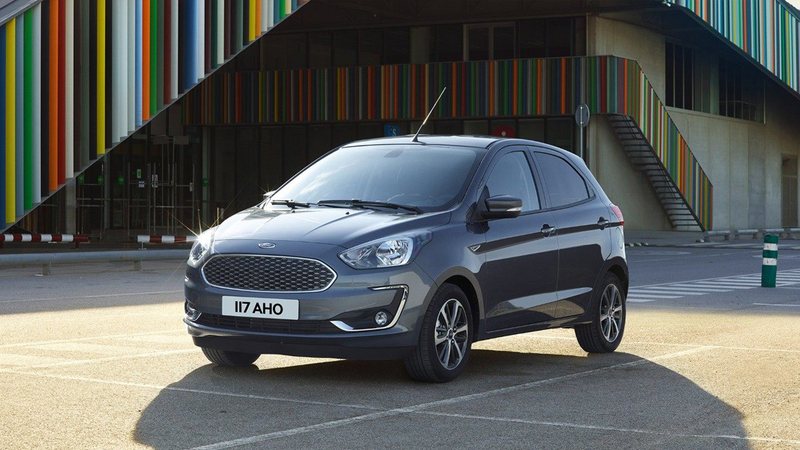 Raised ride height, roof rails, 15-inch alloy wheels in grey finish… New KA+ Active looks like it’s always ready for adventure.